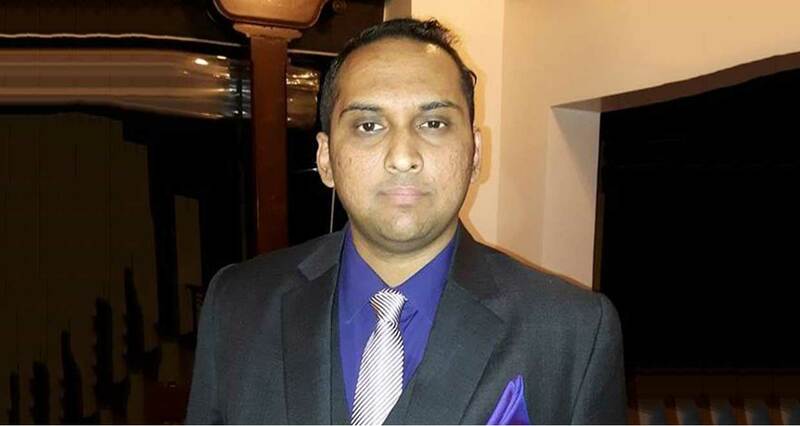 Alipak Banerjee had graduated from KIIT, Bhubaneswar, in 2012. 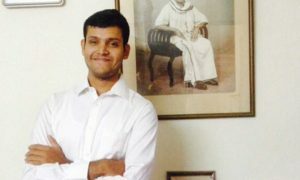 During his years as an undergraduate he has interned at the Rural Entitlement and Litigation Kendra, Kerala, Aarohi Bhalla and Sujata Kurdukar, Solicitor and Advocate on Record, Supreme Court of India, Dua Associates, London Court of International Arbitration, Amarchand Mangaldas, among others. He then went on to pursue his masters from University College of London, with a focus on Cross Border Mergers and Acquisitions, Corporate Insolvency, International Trade Laws, and International Arbitration. You’ve probably been asked this before, but why law? Law was more like an option rather than a choice. But I fell in love with the subject and when I look back I am glad that I decided on law. If you had to describe your college life in one word, what would it be? I have learnt a lot from the founding faculty members at law school. Being a member of the first batch was never easy as I had to start from scratch. I must tell you that not having any precedent was my potential opportunity as I got the chance to shape the law school. I presented papers in conferences, wrote articles, represented universities in moots (including Jessups, VIS Vienna), and I had about eight good internships when I left my college. In general college life was fun. It is home away from home. I had an amazing moot team and I continue to be best friends with my team members. Do you think being from a non- national law school caused you any problem? There are two aspects: is it an issue and how you decide to deal with it. Yes, it is an issue as it affects your peer group, quality of faculty and possibly your self-esteem. Being in a NLU is akin to the USA immigration presumption – deemed to be an immigrant unless you proven contrariwise. On the other hand, non-NLU students are deemed to be average, unless proven otherwise. However, how you deal with the issue is your choice. It is a challenging experience to put your best, but I quite enjoyed it. If you know your subject, it’s great to face challenges. I did the same and my university, and my friends and family supported me. You have interned with all leading firms. Can you tell us about the experience? I am afraid getting a good internship is not easy. You have to start your hunt early. If you have a four week internship – first three weeks you should work really hard and in the final week you should make arrangements for your next internship. If you don’t know people talk to the associates in the present firm you are interning, they will have friends in other firms and if they have liked your work – they will help you. 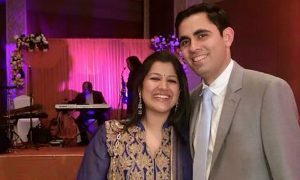 A librarian at a lesser known firm helped me get an internship with a top tier firm in Delhi. You have to make the best use of resources available. There isn’t any point writing reminder mails to the HR – the response is not going to be different. Instead, pick two partners and read the articles they have published. Mail them asking them about their views or opinions about something from their field. Demonstrate your curiosity for their subject, from a purely academic standpoint. And with time you can always request them for an internship. In the year 2010, I interned at LCIA, London and with Freshfields Bruckhaus Deringer LLP, London. At LCIA, at that time, they didn’t have any provision for interns. I was an unpaid intern for one month. The process has changed now. They have a six months paid internship programme. They have two intakes now. Please check their website for more details. Also, FF offers great opportunities in their Paris office in IAG group (international arbitration group). Typically, the internships are for six months. What was it like working as Research Analyst for RSG? I was aware of RSG`s India rankings since my law school days. I was delighted to participate as a researcher in the RSG 2013 India report. I have spent some time at their London office during my winter vacation. Initially I was sceptical as I thought it was not my forte (as the research didn’t involve legal skills). However, I was convinced that at the end of the research I would have a renewed perspective about the market which would ultimately help me to decide on a suitable law firm for employment. I interviewed 60 legal purchasers (typically General Counsel). I now understand the market expectations – turnaround time, the quality of work, expert opinion, issues regarding billing so on and so forth. As a budding lawyer, I will be selling my services to my clients. Hence, if I know about their requirements it would help me in medium to long term to cater to my clients. 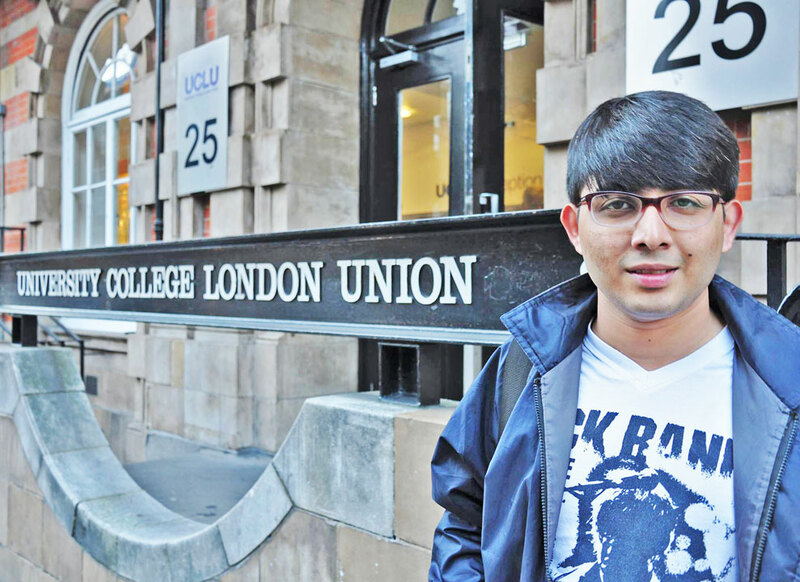 Congratulations on doing your Masters from University College of London. How did that happen? I was keen on pursuing masters after completion of undergraduate study. At UCL, I studied international trade law, international arbitration, financial restructuring, liquidation and consequences and mergers and acquisition. I was taught by the best in the field. Prof. Ian Fletcher taught me the paper on liquidation and subsequently, I am writing my dissertation under his supervision. Regarding financial restructuring, Mr. Andrew Wilkinson taught us the course – he is the European Director at Goldman Sachs for financial restructuring. I think this is the greatest advantage of a London college over Cambridge/Oxford – if you have to study papers in the commercial domain, any city university (especially UCL) will give you practical insights as the teaching is done by practitioners. And I was not surprised when UCL was ranked ahead of Cambridge and Oxford by Guardian this year. I got a bit of funding from TATA. My research experience with RSG, Prof. Hunter and also Lord Lawrence Collins (British Judge and former judge of Supreme Court of United Kingdom) has helped me procure partial concessions. Tell us something about your life as an LL.M student. I must tell you about Goodenough College. It is a residential college located in central London. It attracts 800 masters and Ph.D students from more than 100 countries spread across different streams. I had a lovely time being a part of the college community and I have made good friends with people from different walks of life. Currently you are research assistant to Prof. Martin Hunter. How is a typical day at work like? It is more like a research experience. I am assisting him in revising the 6th edition of Redfern and Hunter, which is due next year. I have also assisted him in his teaching assignments, case work. I am also co-authoring an article with him. I am returning to India in September. I will be joining a Tier-I firm in Mumbai in October. Any message for young or aspiring lawyers? Work hard. Be sociable. Be marketable. Believe in your abilities. I had the fortune of knowing personally. I am planning to apply to the LCIA’s 2017/2018 internships. Do you have any advise regarding the application itself ?